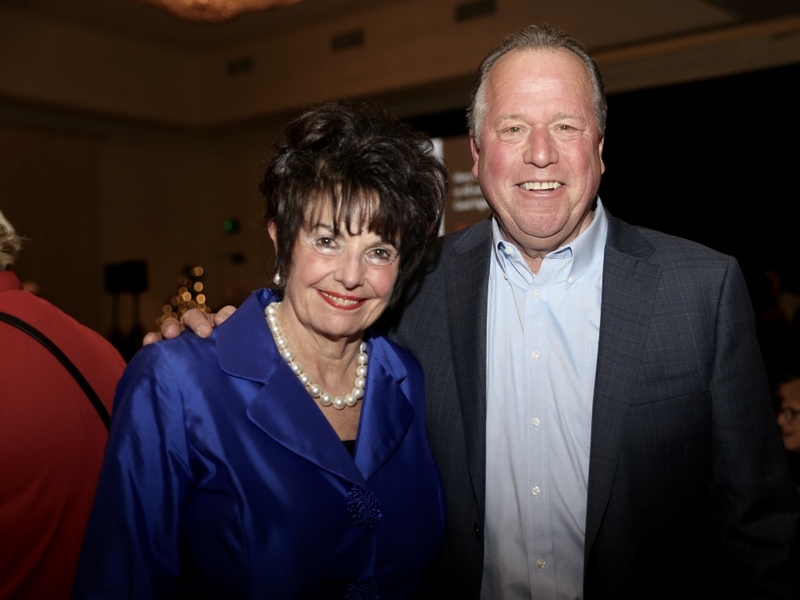 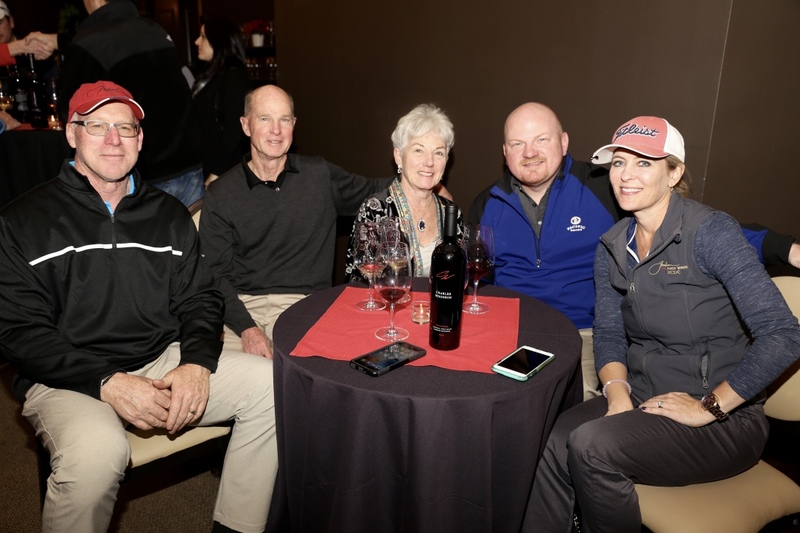 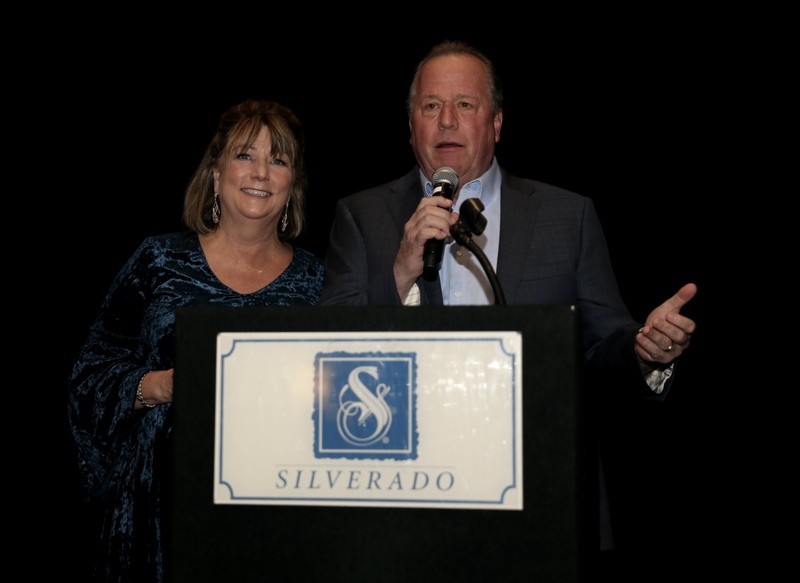 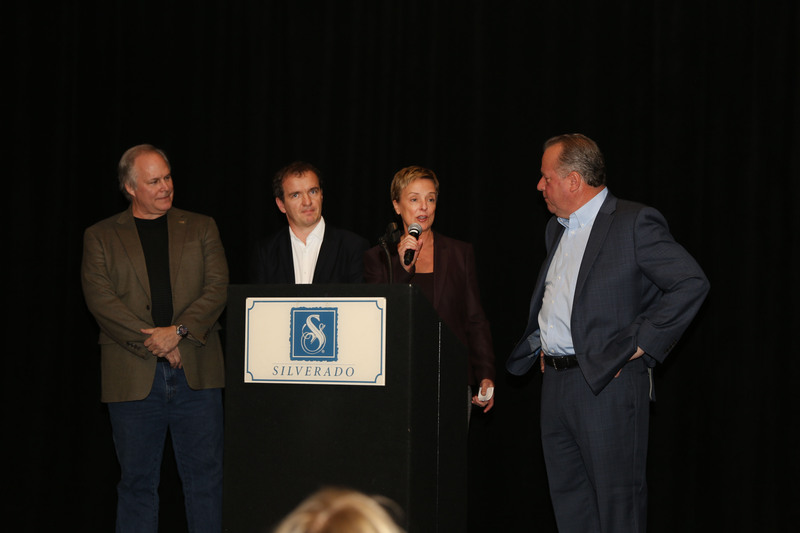 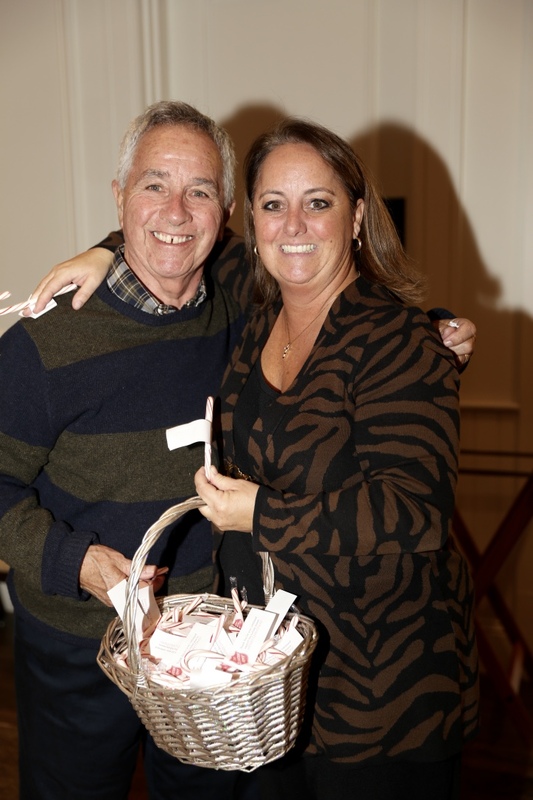 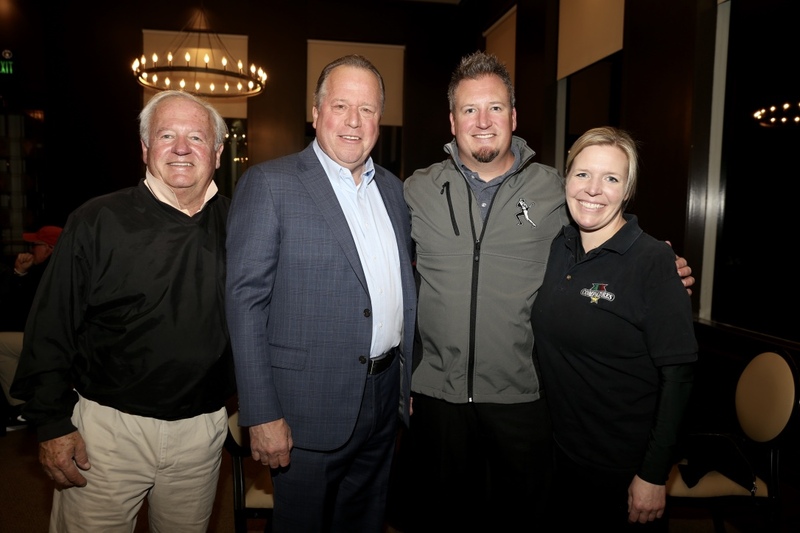 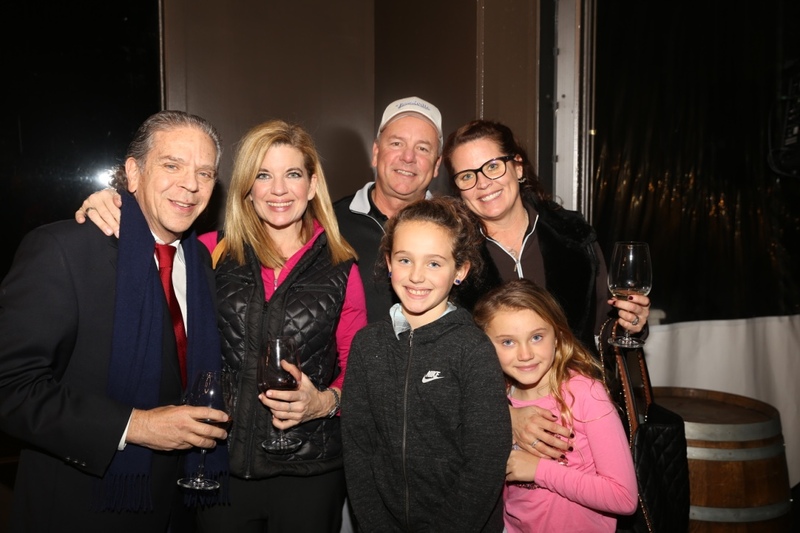 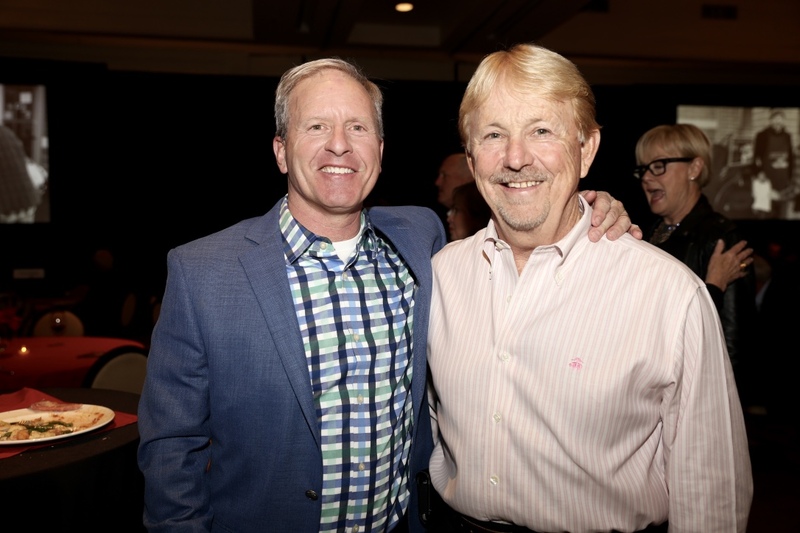 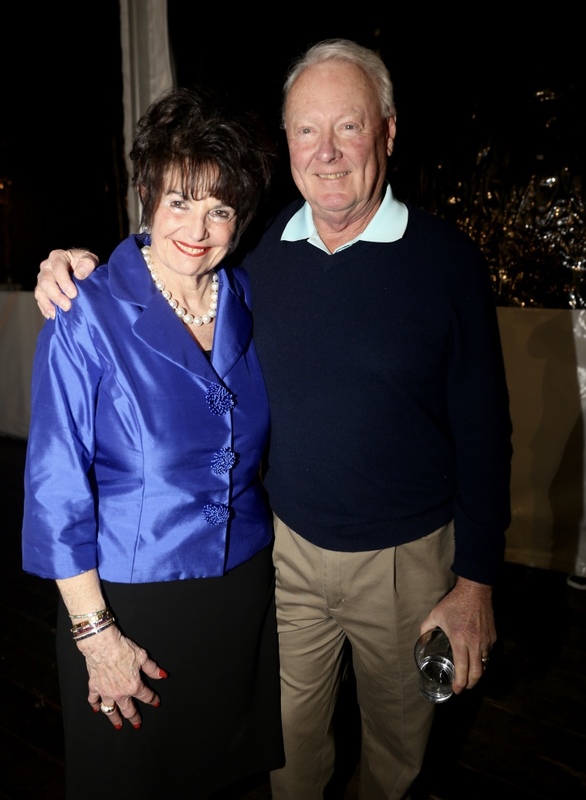 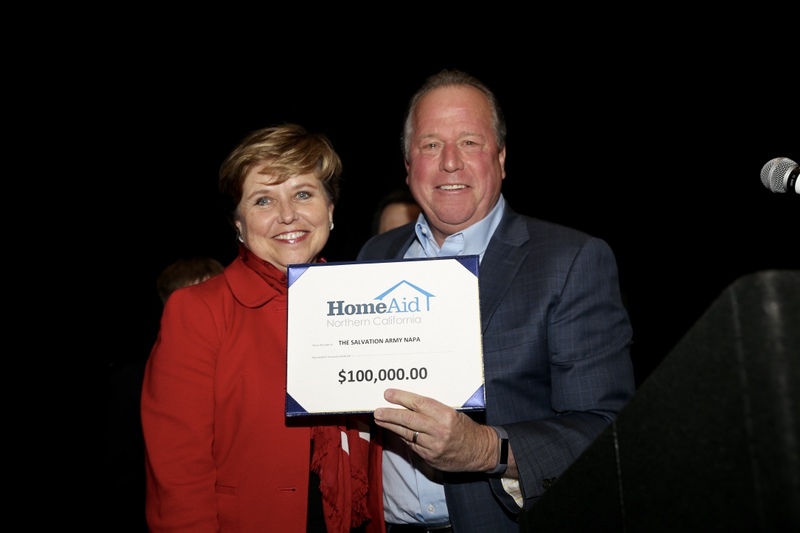 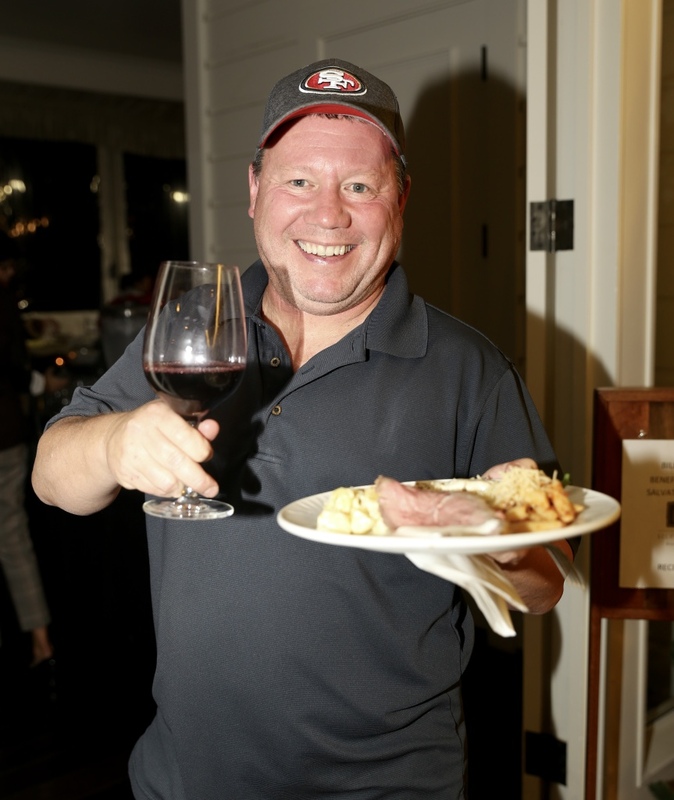 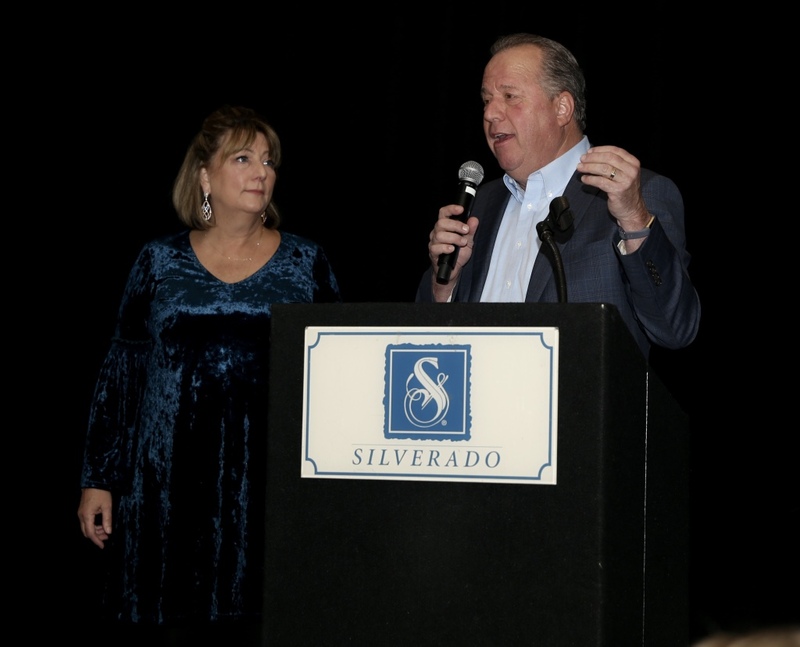 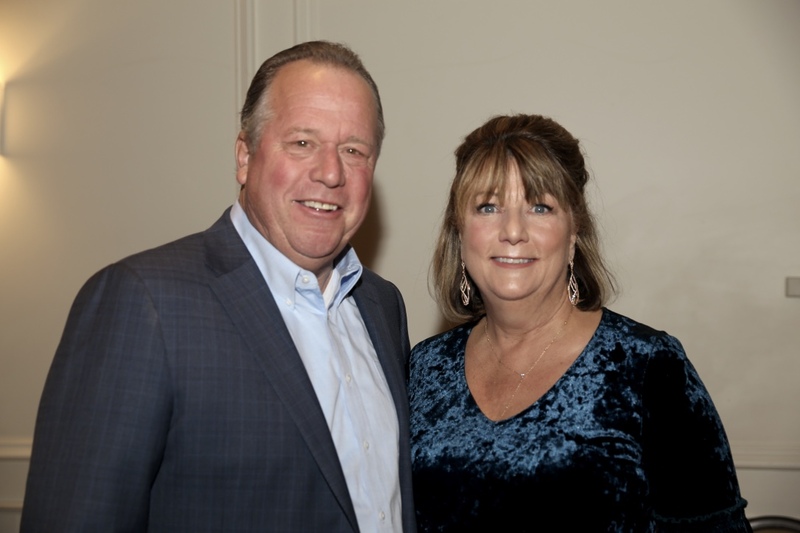 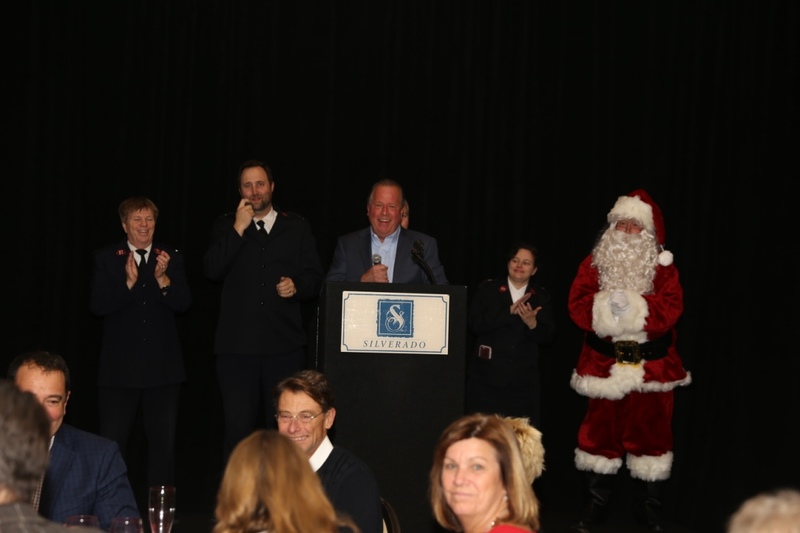 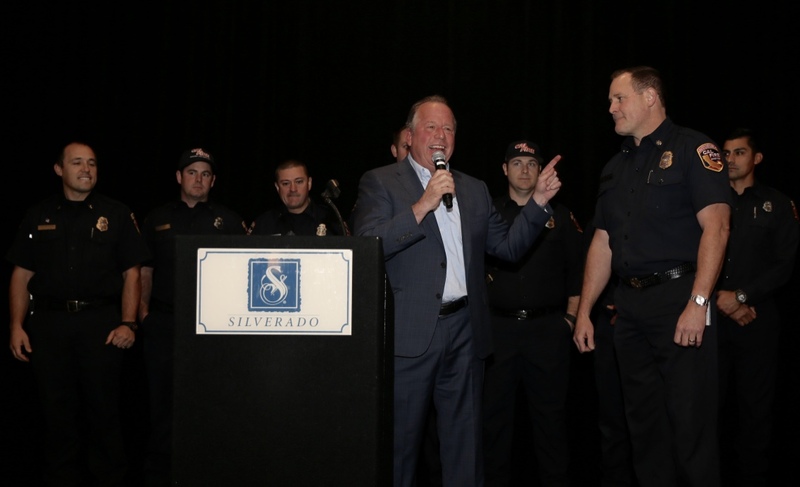 California State Senator Bill Dodd held his 18th Annual Holiday Fund Raiser at the Silverado Resort. 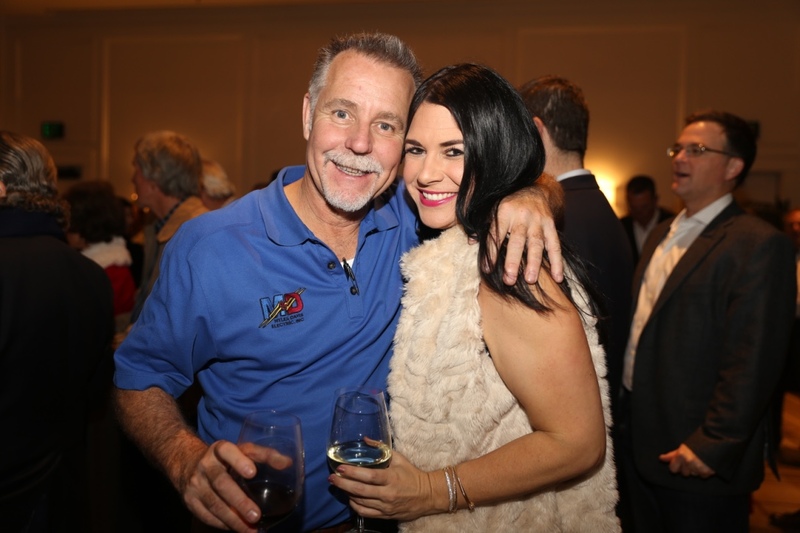 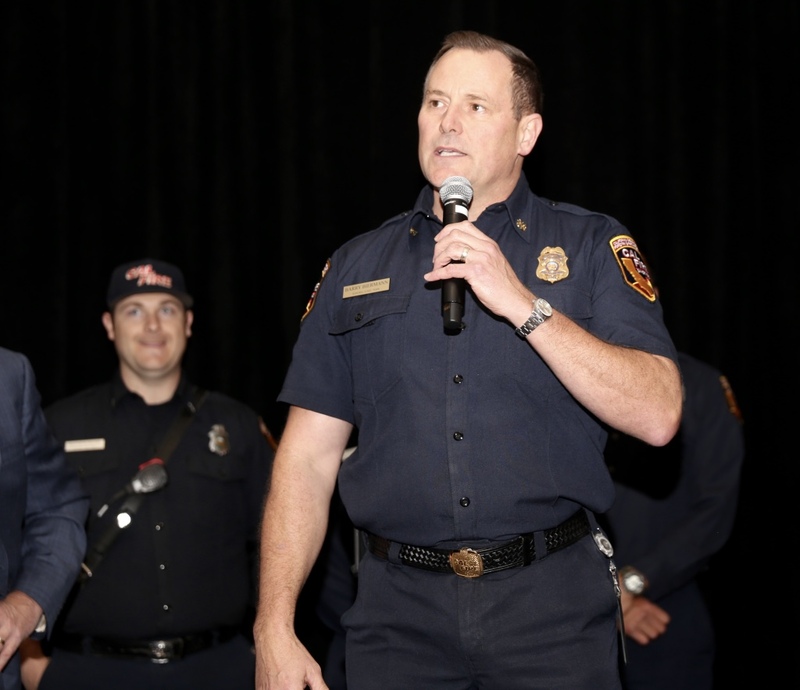 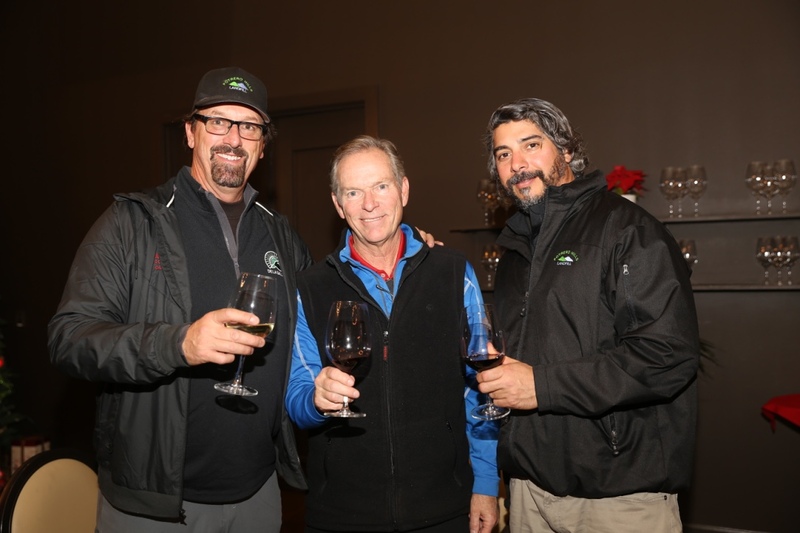 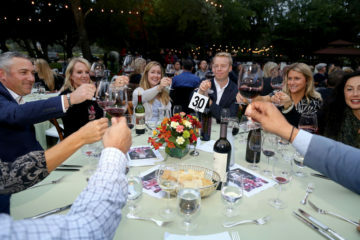 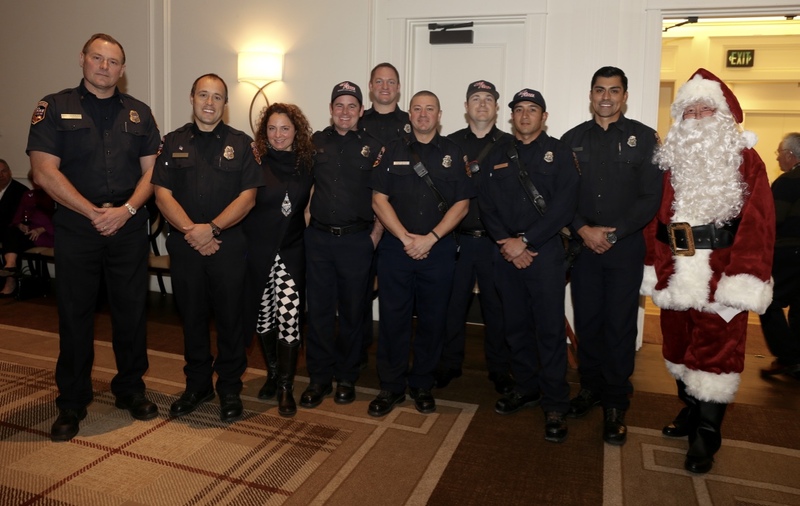 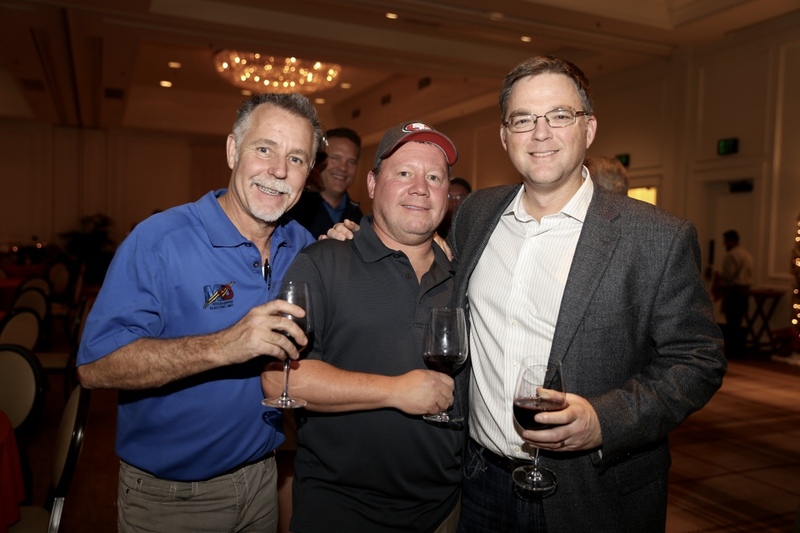 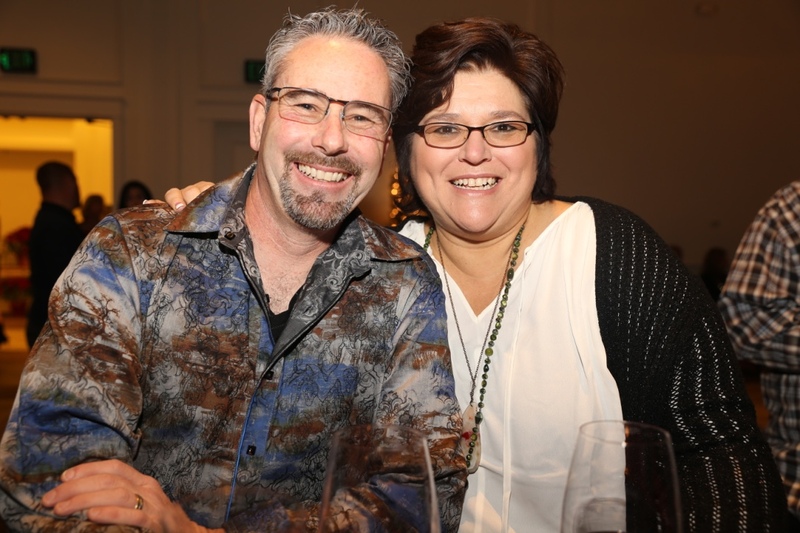 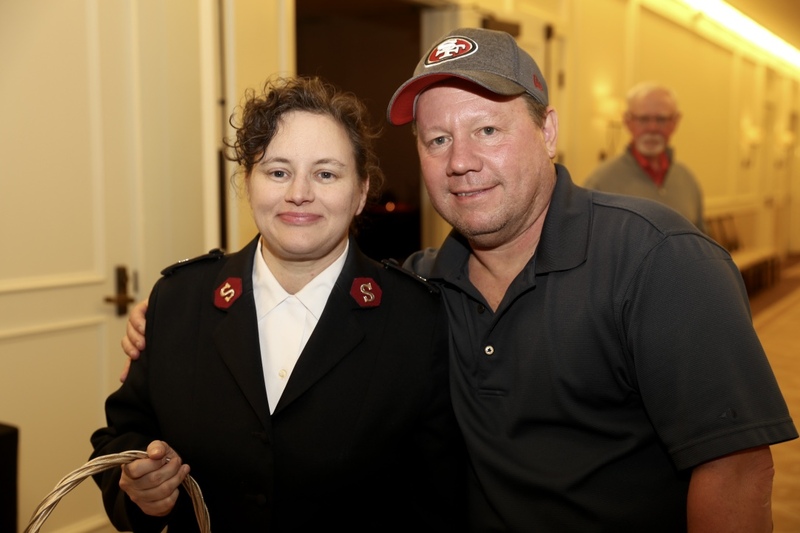 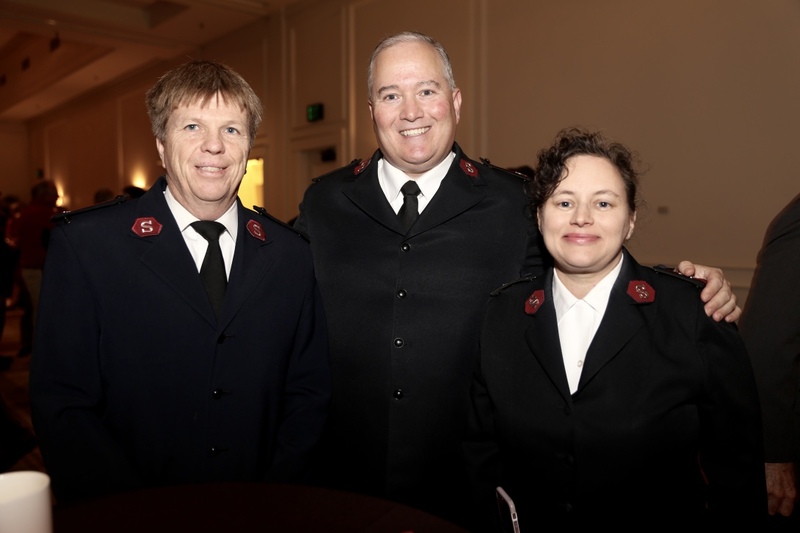 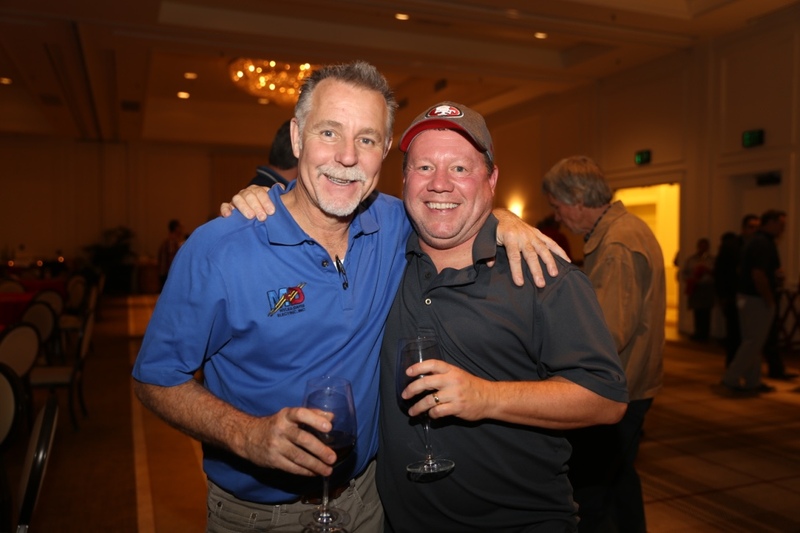 A record breaking over $700,000 was raised for the Salvation Army’s Fire Relief fund for Napa and Sonoma County. 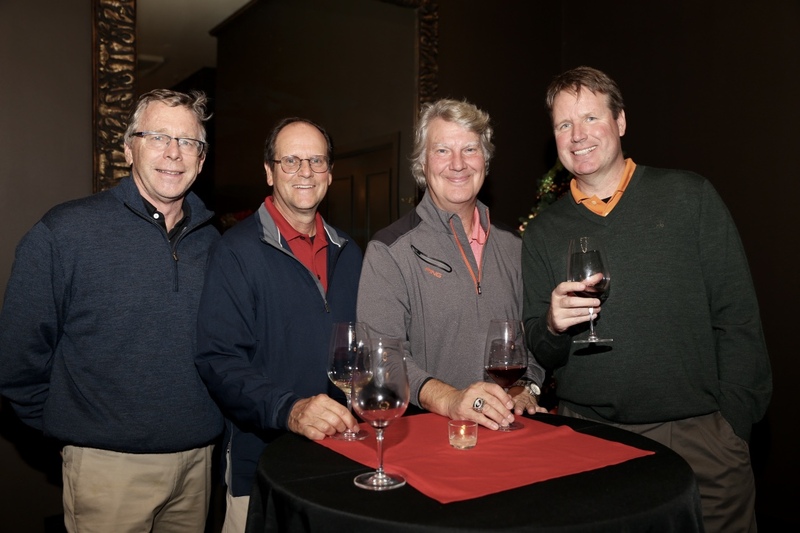 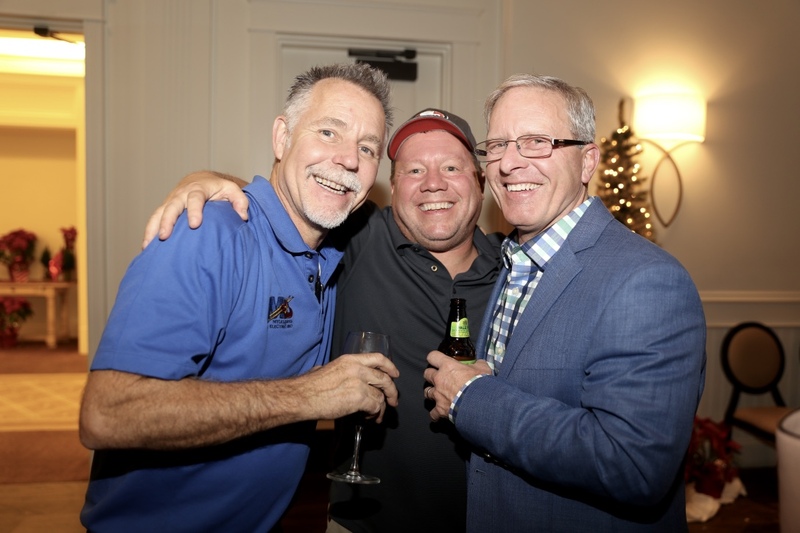 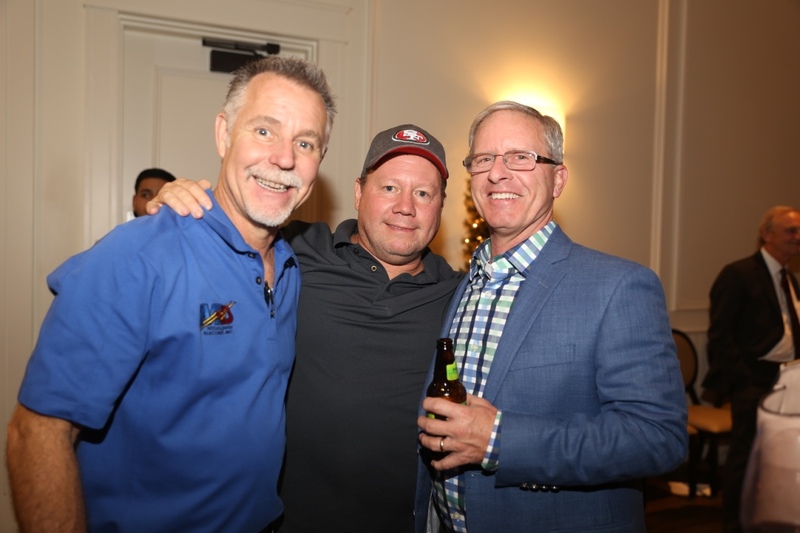 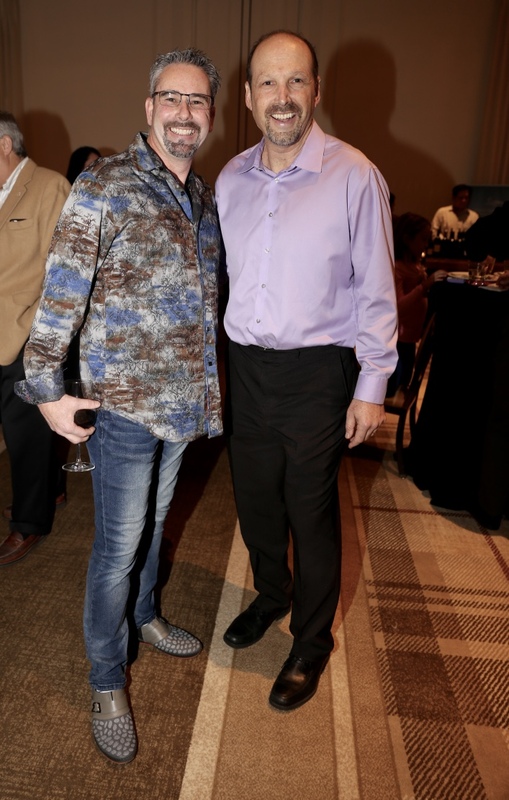 The Day started with the traditional golf tournament followed by a party, live auction and buffet dinner. 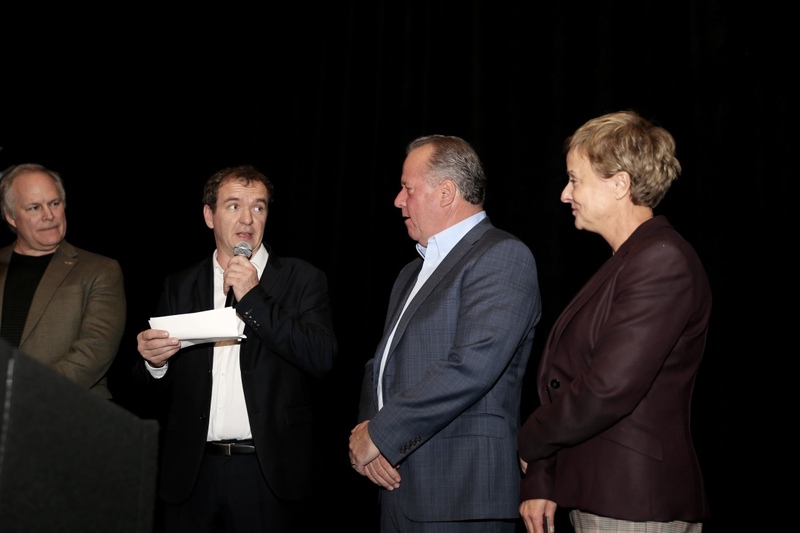 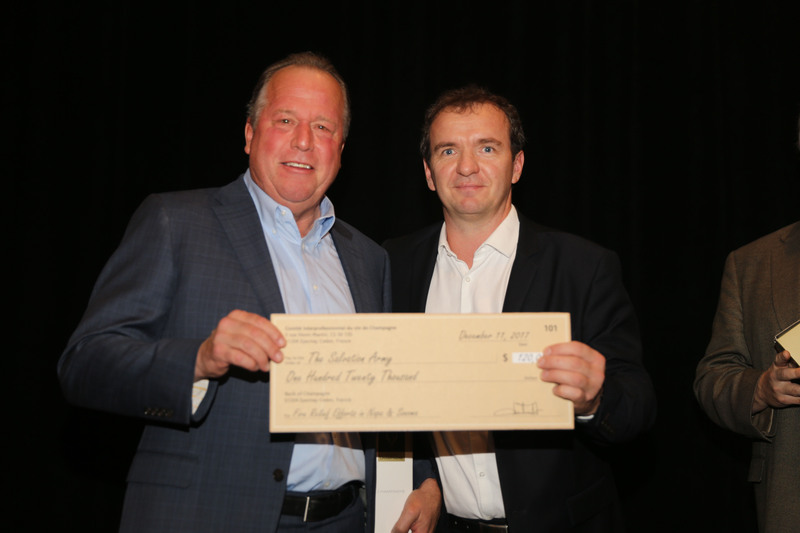 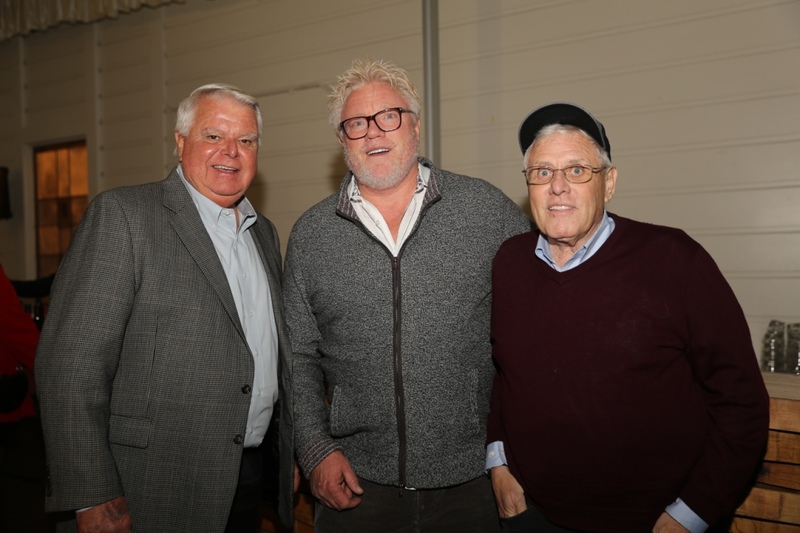 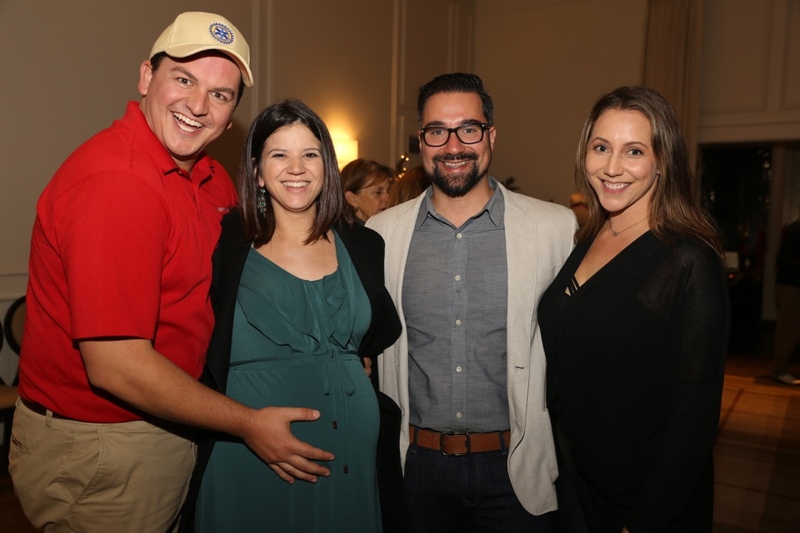 Just before the live auction commenced, Maxime Toubart, co-President of the Comité Champagne, handed Senator Dodd a donation of $120,000 from Champagne, France. 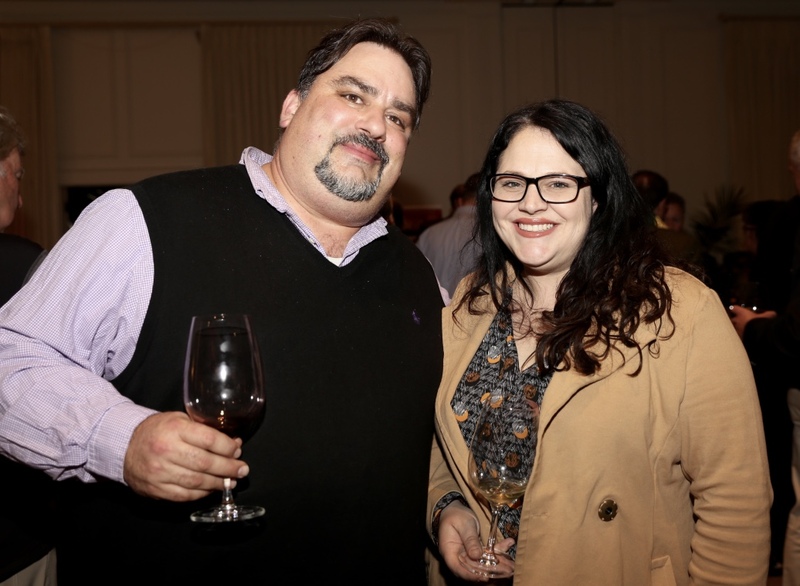 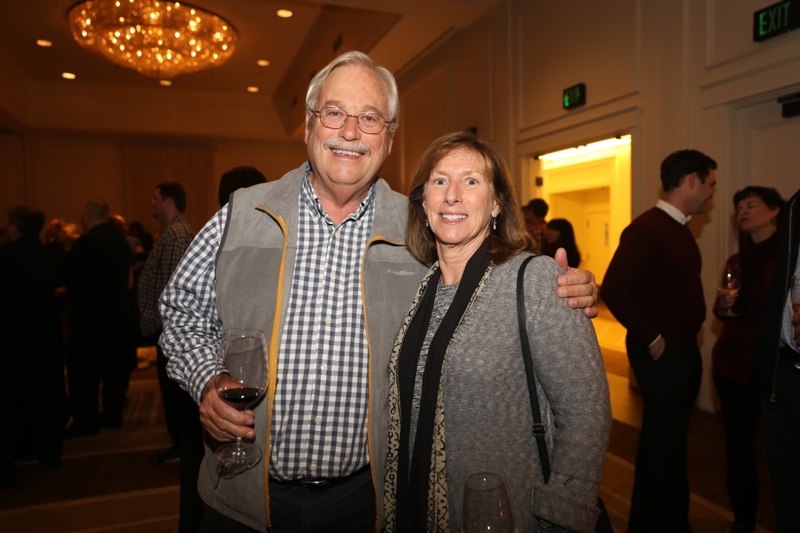 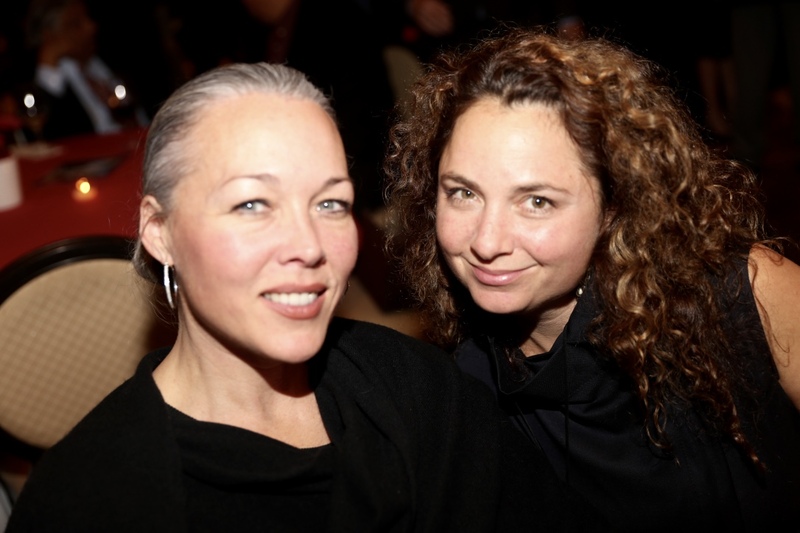 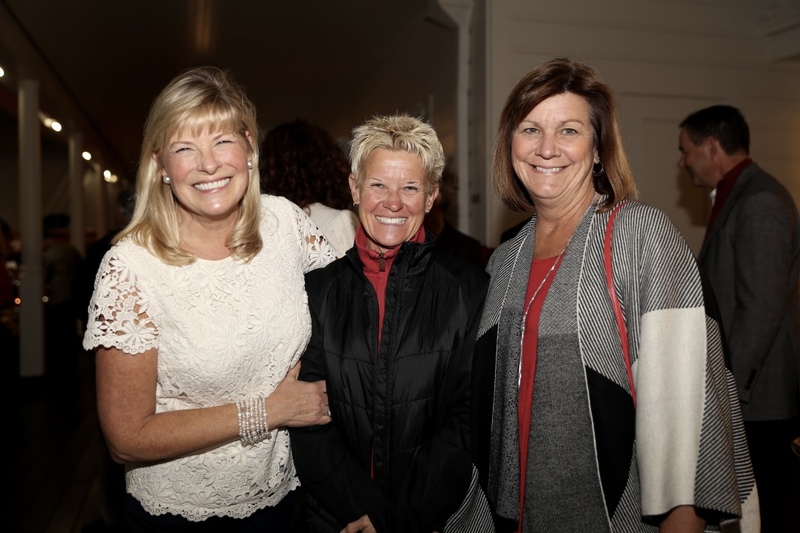 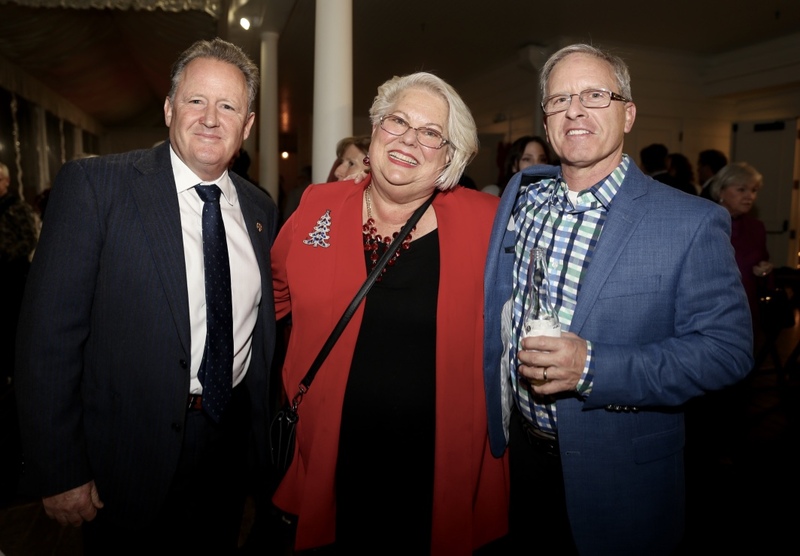 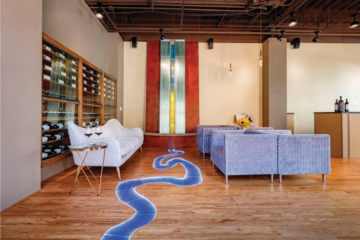 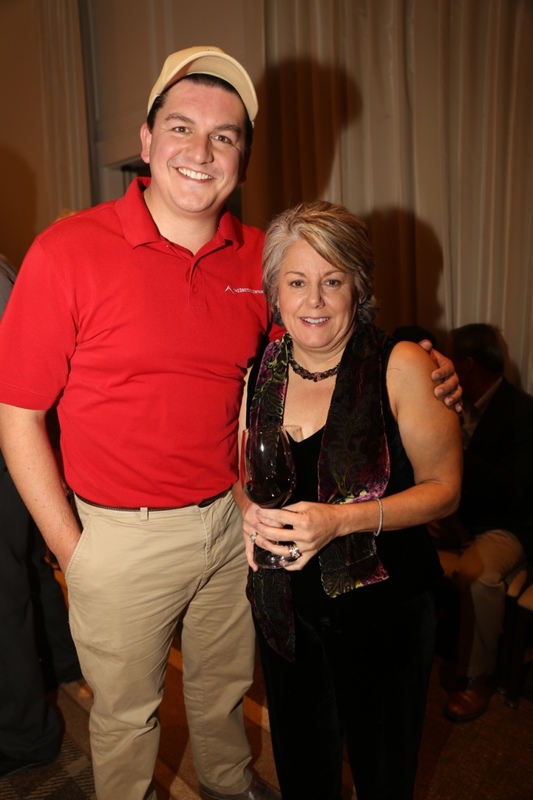 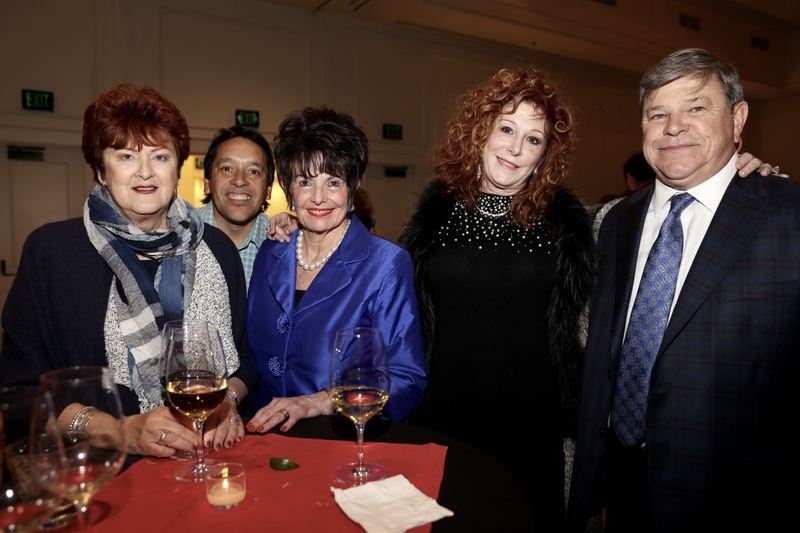 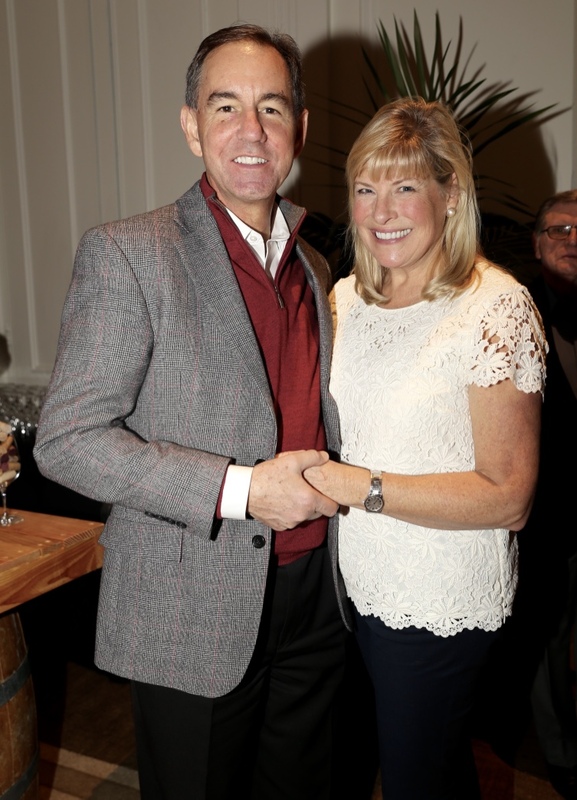 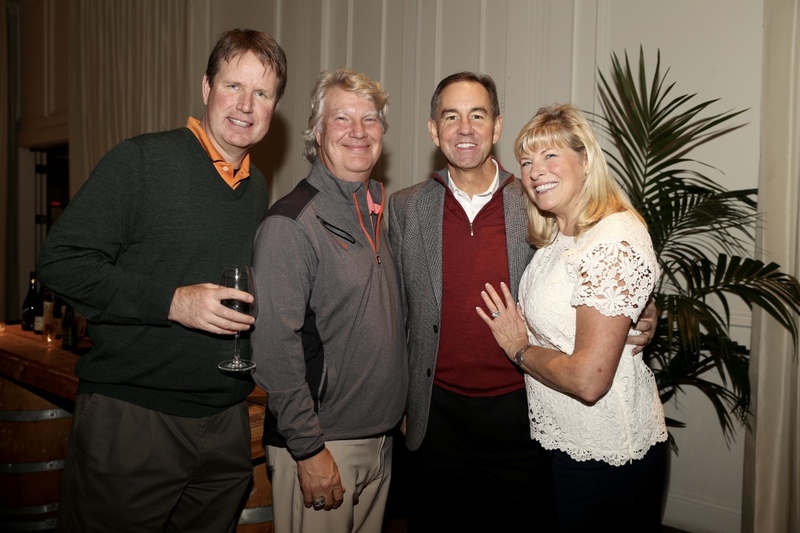 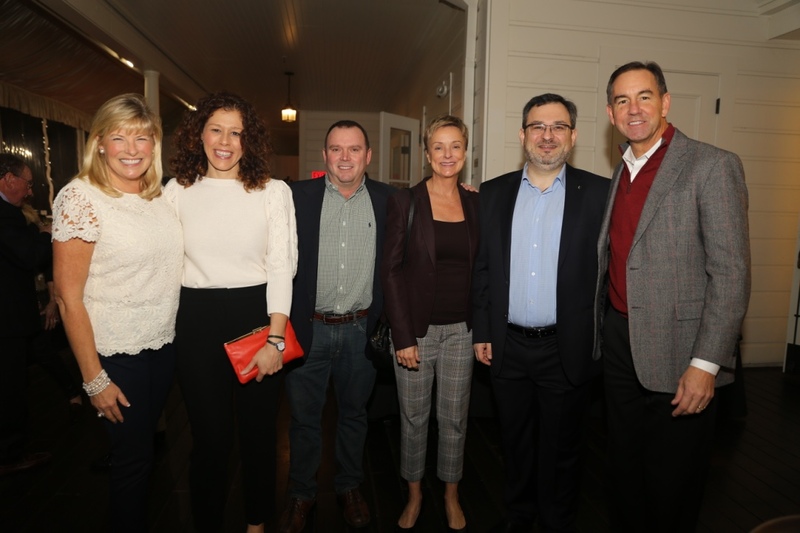 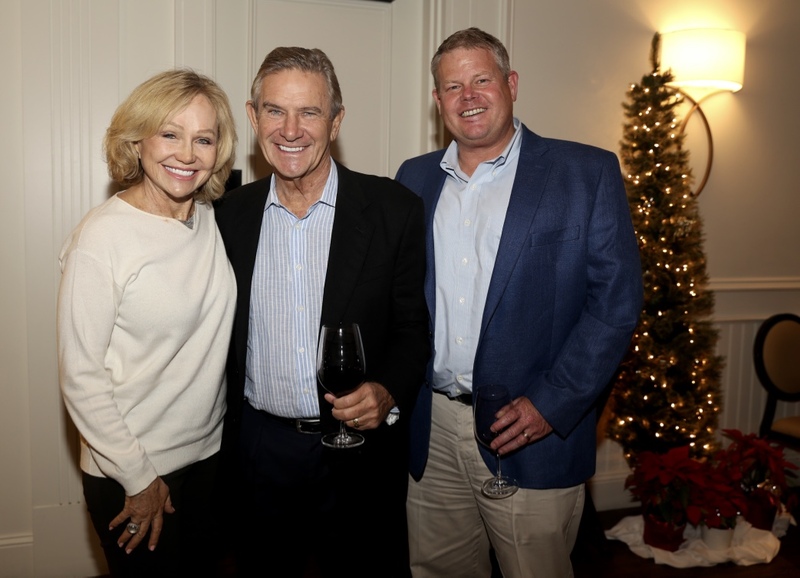 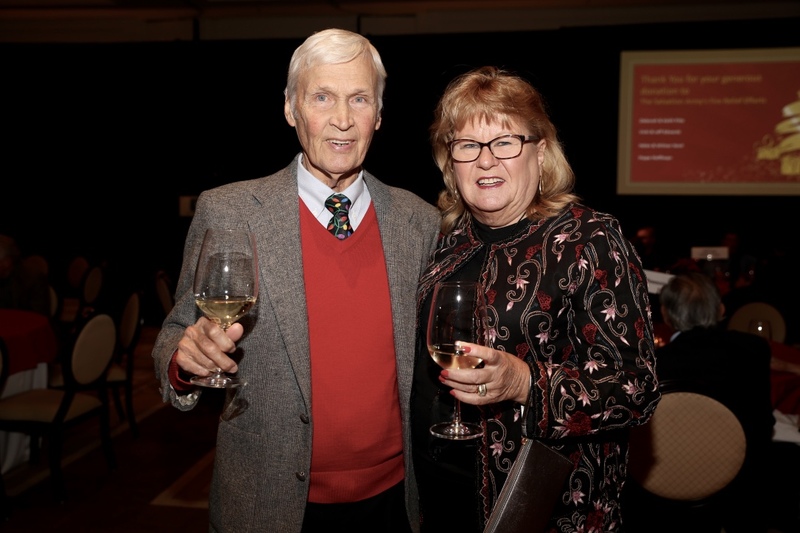 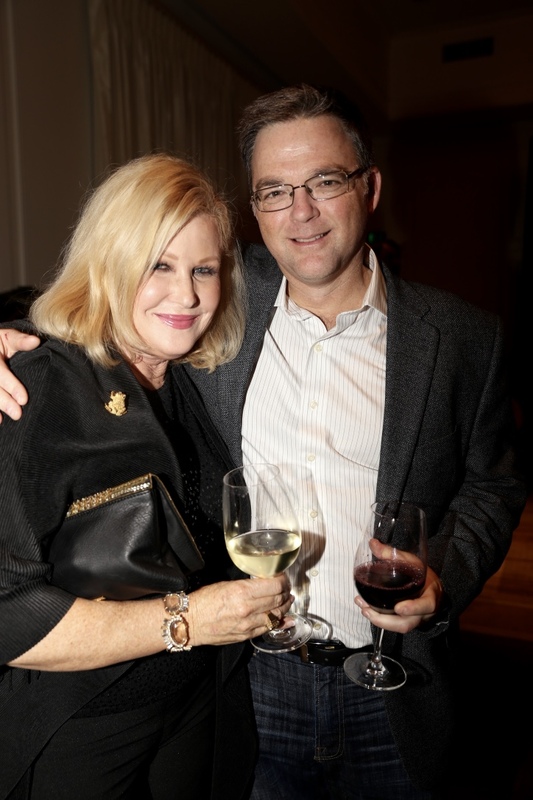 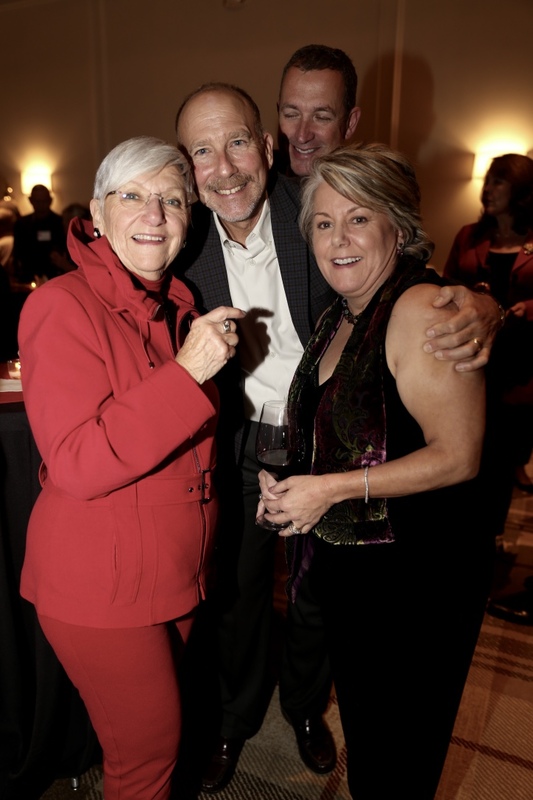 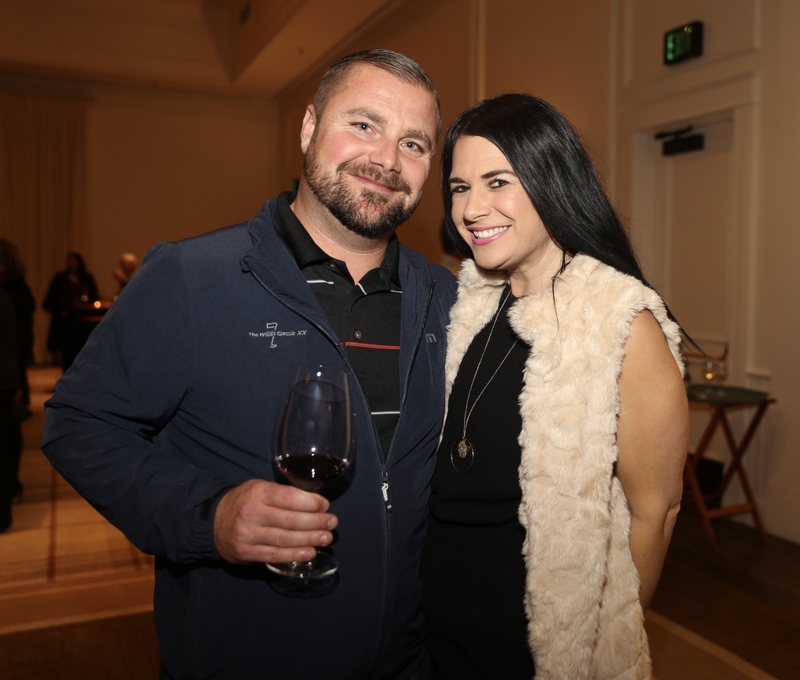 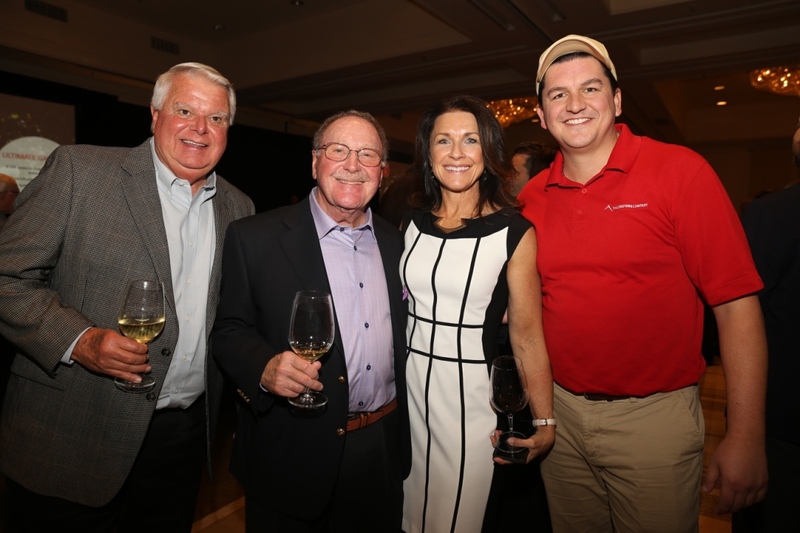 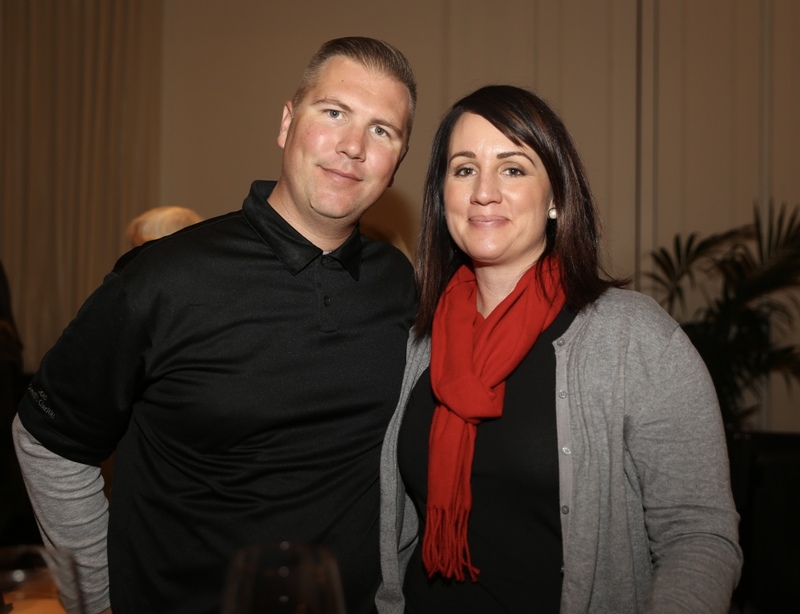 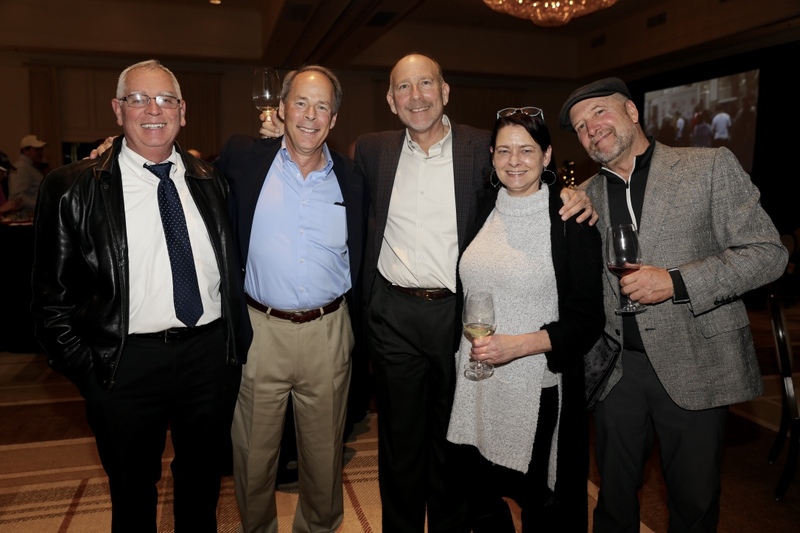 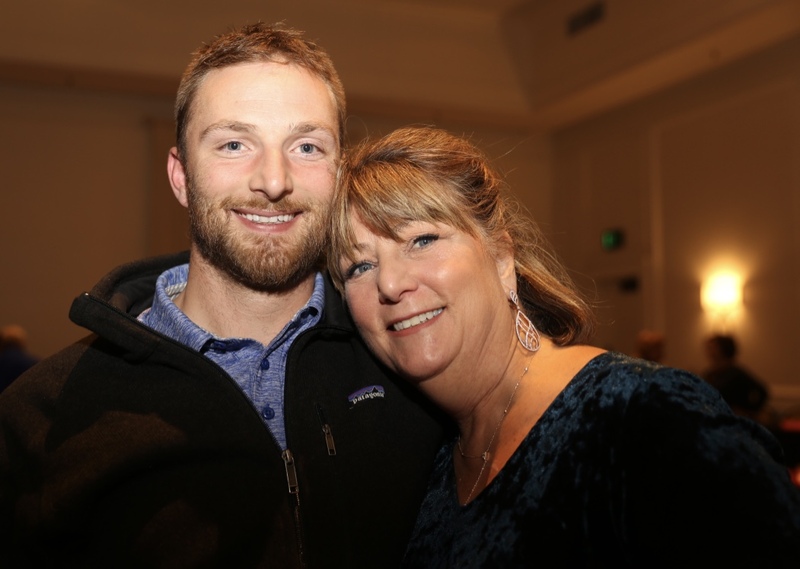 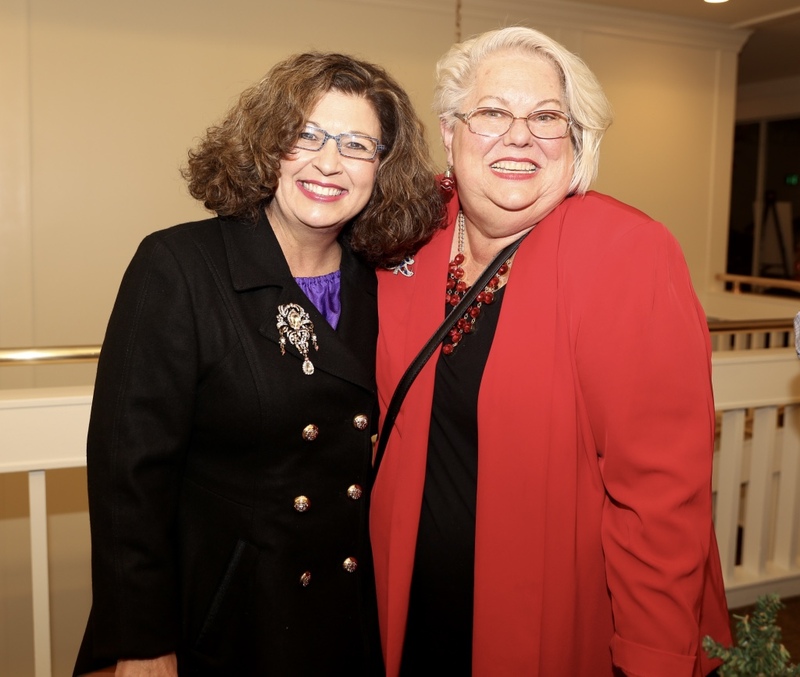 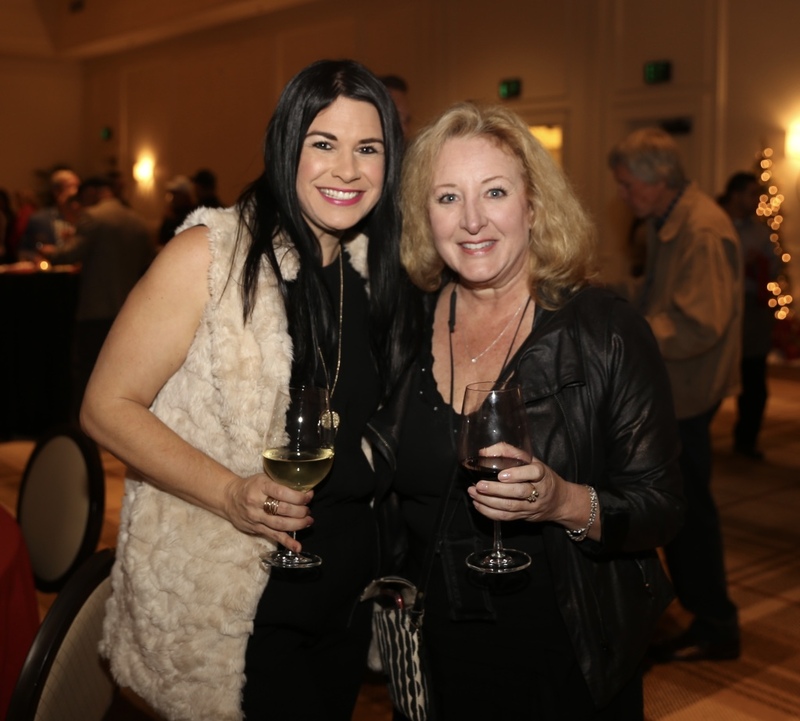 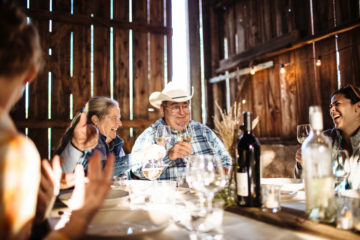 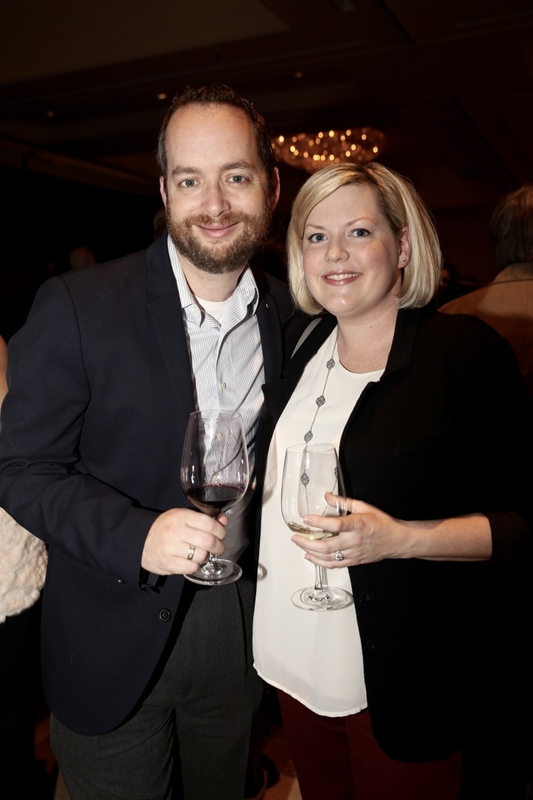 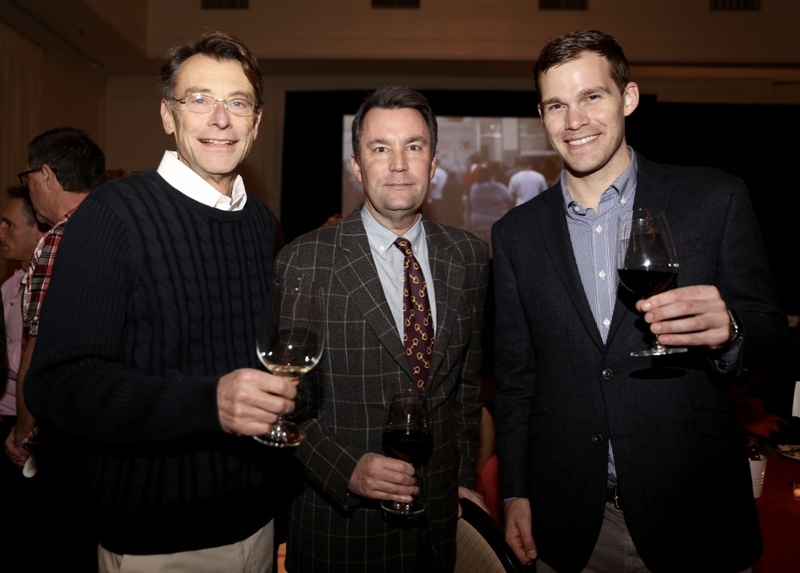 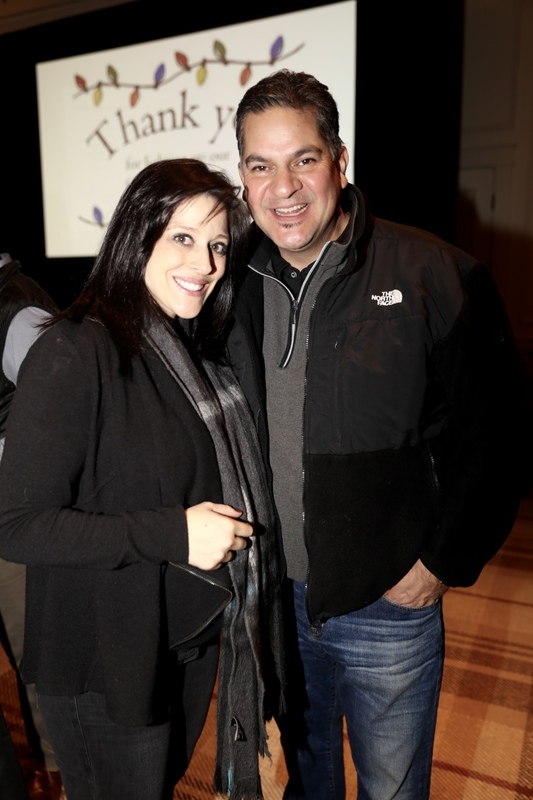 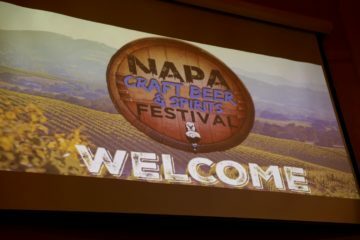 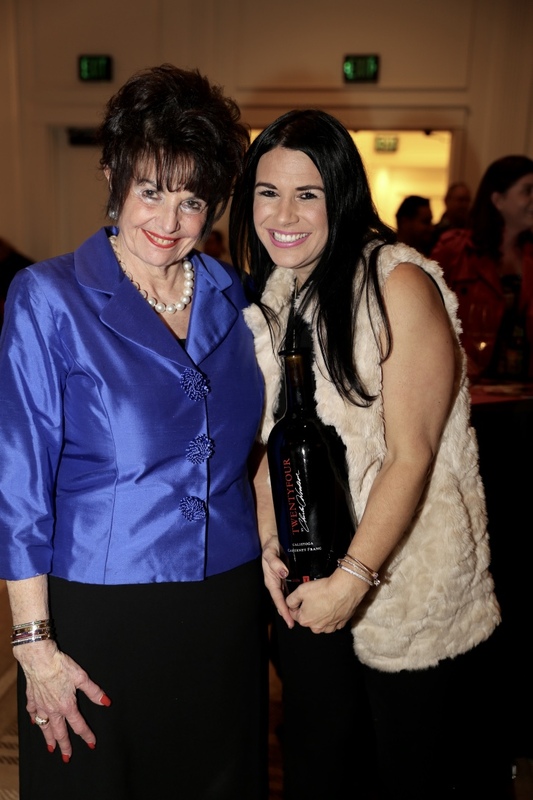 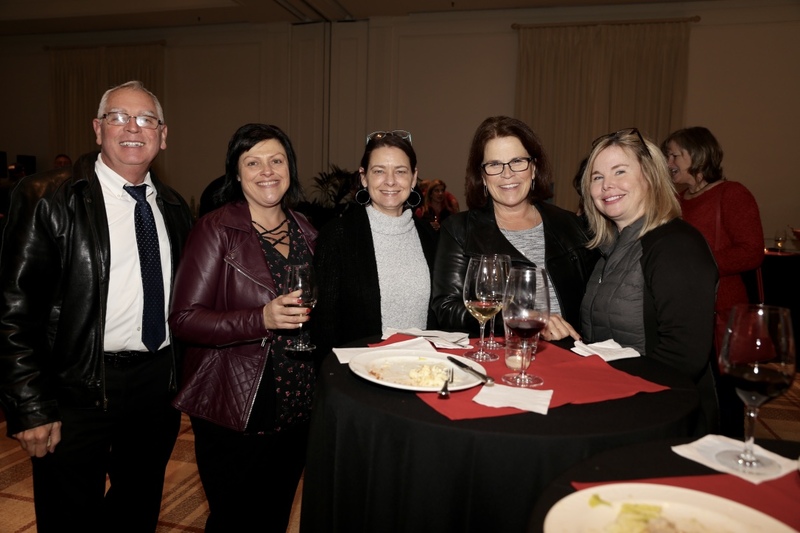 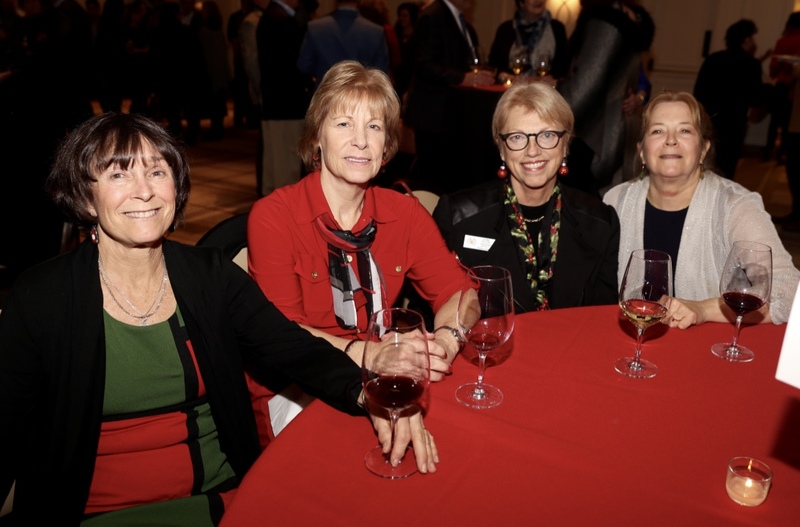 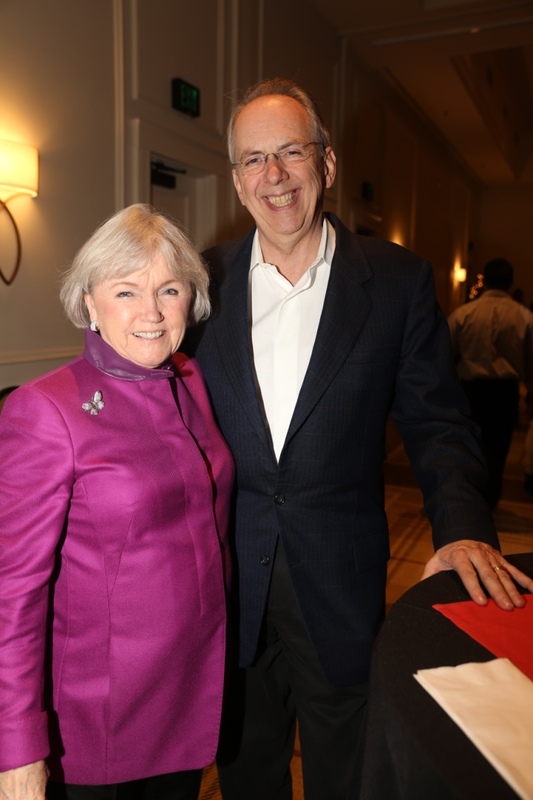 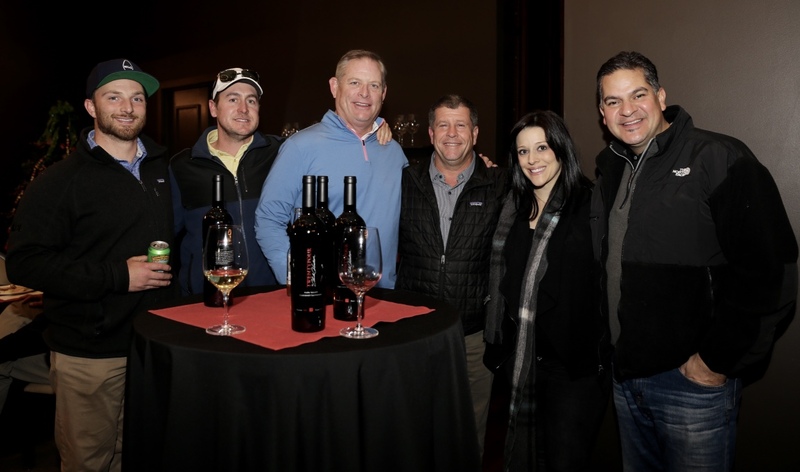 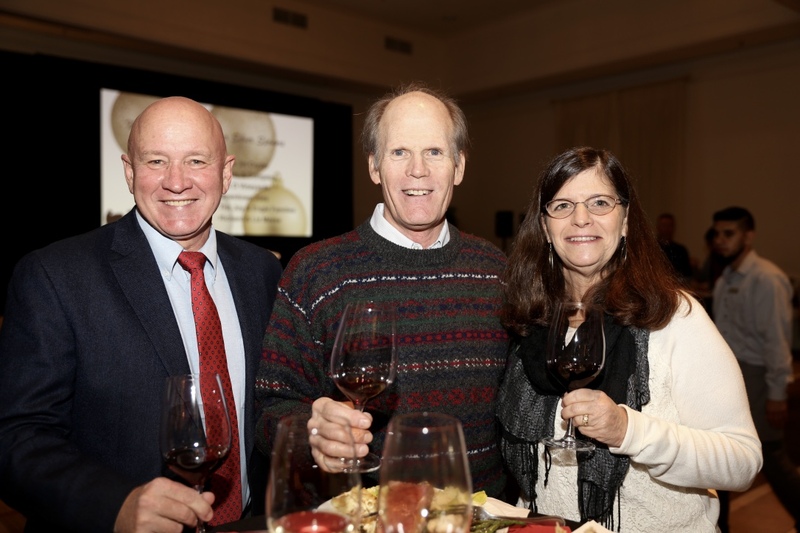 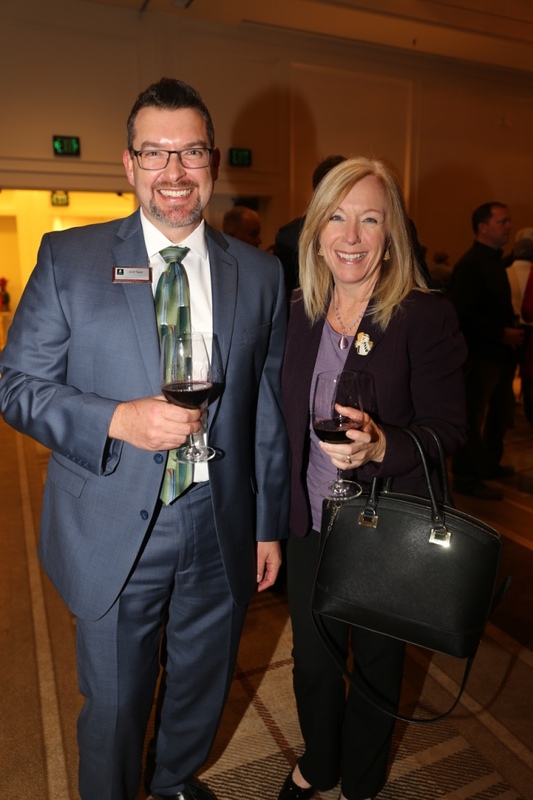 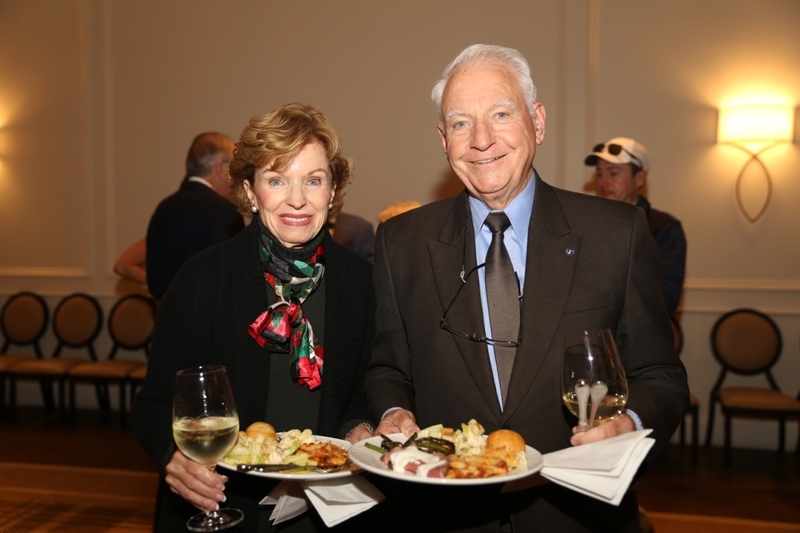 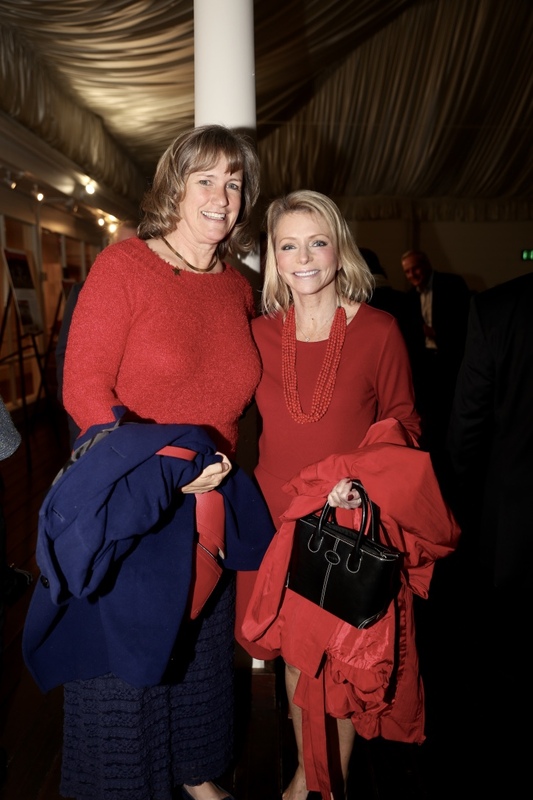 Linda Reiff, President and CEO of the Napa Valley Vintners, and Michael Haney, Government Affairs Director at the Sonoma County Vintners were also on hand to welcome the foreign dignitaries.